Mortgage loans are financial debt obligations people enter into with a bank, credit union, or other financial institution as a way of purchasing a home. Home loans are one of the most common ways to purchase a home today. Unless you have the cash in a bank account to purchase a home outright, you likely will need to use one of these mortgage loans to help you make the purchase. However, there are various types of home loans. Each one offers different features and terms you should know about before you make an investment decision. Fixed-rate mortgage loan: gives you a fixed interest rate that remains the same from the start to the finish of the loan and your payment remains the same throughout the term. Adjustable-rate mortgage loan: offers a potentially lower interest rate initially, but the interest rate can adjust throughout the lifetime of the loan, meaning your payments are less regular. Conventional loans: basic loans secured by the home and obtained through a traditional lender. FHA loans: available to first-time home buyers and backed by the federal government through a type of insurance policy. They offer lower interest rates, lower down payment requirements, and lower fees overall. VA loans: similar to FHA loans, but they are available only to persons who have served in the US military. VA loans require no down payment and secure a lower interest rate mortgage loan with this type of backing. Before you make a decision on the home of your dreams, it is best to consider the actual affordability of mortgage loans. You can use calculators online to help you to see how much of a monthly mortgage payment you can afford based on factors such as the length of the loan, the amount you wish to borrow, and the interest rate you secure. All of these factors help because they reduce the amount of risk you present to a lender. 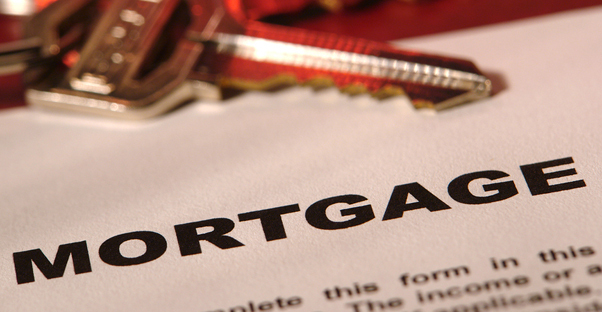 Most importantly, compare mortgage loans from a variety of providers. If you want a lower interest rate, tell one lender what the other is offering. It is often very possible to save through comparison shopping. To obtain mortgage loans, the first step is to interact with your lender. Find a lender through a search of various companies. Your real estate agent should have contacts for some good rates. Apply with all of your financial information. You will first be pre-qualified for the loan. This tells you how much the lender is likely to offer to you. Then, once you submit all of the documentation that proves your financial status, income, and debts, you can become pre-approved. Once you do this, mortgage loans become locked in until you purchase a home, or for a specific period of time. Once you find the home you desire, you will work through the closing process with your mortgage loan lender. This process can take a few weeks, but it requires you signing on the documentation to state you will make payments to purchase the home.